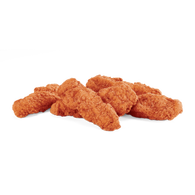 New big, crispy, juicy 100% all-white meat chicken strips with an irresistible kick. And since they’re the perfect size for dipping, you can coat the crunchy, spicy batter with whatever sauce you want. This breakfast croissant is more than good. Heck, it’s more than great. This flaky piece of heaven is supreme. 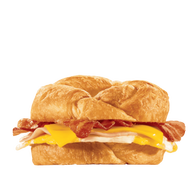 Because it’s got grilled bacon, ham, a freshly cracked egg, and American cheese. And when you take a bite, you’re supreme, too. Those are the rules. It’s the Bonus Jack you know and love, but even better. How, you ask? 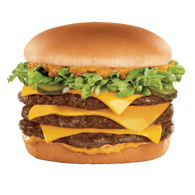 Well, with Jack’s new Triple Bonus Jack, you get more meat, more cheese, and less bun, topped with secret sauce. You’re welcome! Sure, one is nice. But do you know what’s better? Two. 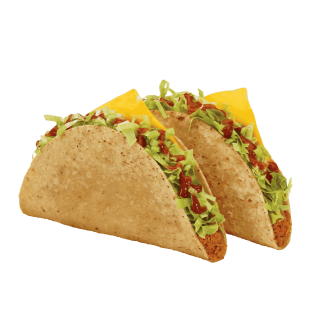 Two crunchy tacos with American cheese, shredded lettuce, and taco sauce. Because two will always be greater than one. Who knew math could be so mouth-watering? Oh, right. We did. Be a VIP and skip to the front of the line when you order from our app. Use the app to find tasty offers and exclusive deals. Customize and save your favorite order so you can get deliciousness with just a tap. Let’s face it: you want what you want, when you want it. Jack in the Box serves the whole menu all day long! Want breakfast in the evening? We got it. Craving juicy burgers made with signature beef? Jack has them too. Yearning for a delicious chicken sandwich? Done. Stop by your nearby Jack in the Box to indulge in your favorite foods. 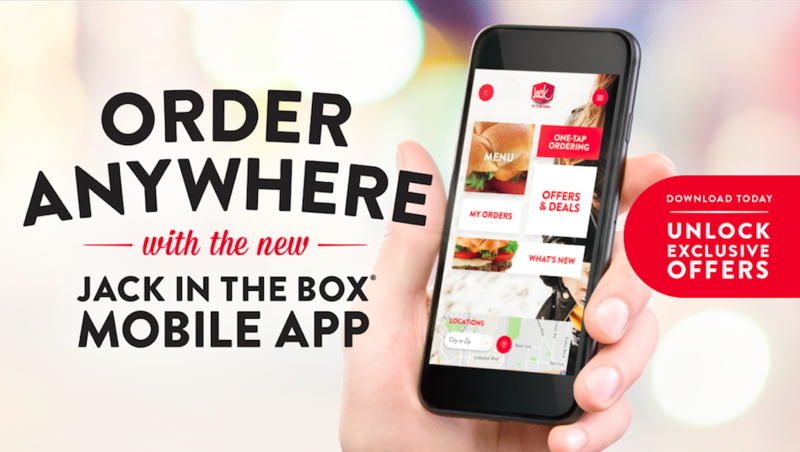 Or, with delivery options available, you don’t even have to leave your couch!